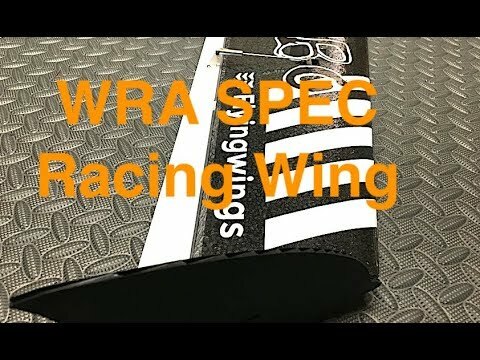 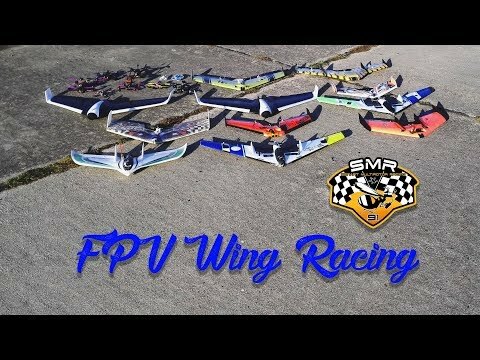 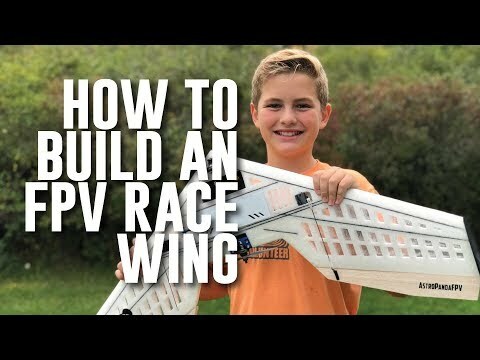 The FT Mighty Mini Arrow is a DIY Race Wing designed to be customized for your specific flying needs. 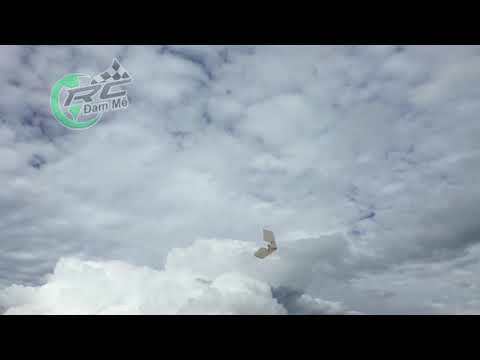 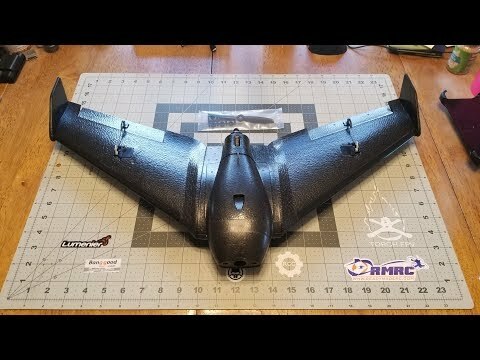 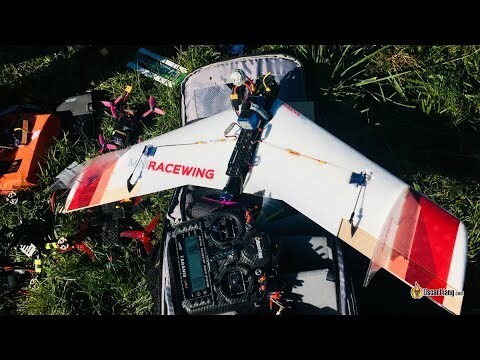 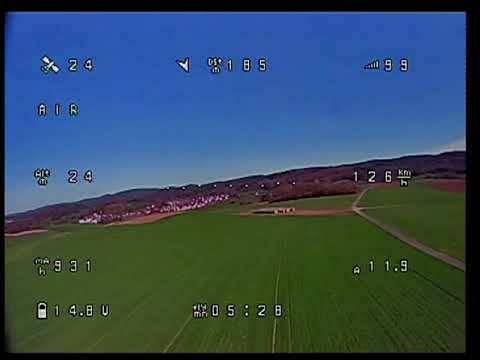 Whether it's FPV racing, slope soaring, or a trainer wing to get you in the air, the FT Mighty Mini Arrow Wing can be built for your personal needs. 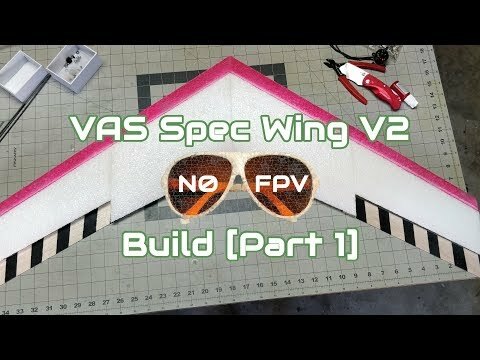 Mighty Mini Arrow Build Video and DIY Plans will be available soon!